As a traveller you won’t find any difficulty in reaching Crowne Plaza Okhla as it is located very near to he National as well as the International Airport. 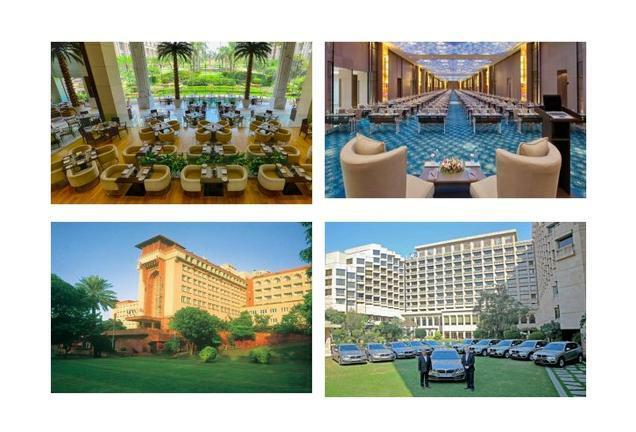 Crowne Plaza Okhla is a 5 star property beautifully nested amidst the commercial and entertainment hubs of South Delhi. 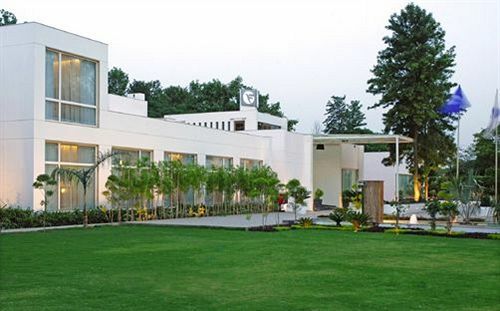 Crowne Plaza Mayur Vihar is an integral part of the prestigious group Crowne Plaza Hotels and Resorts.. It forms a part of Intercontinental Hotels Group. The Intercontinental Hotels Group has many brands under it such as Inter continental Hotels and Resorts, Holiday Inn Hotels and Resorts and Crowne Plaza Hotels and Resorts and operates from more than 52 countries with more than 400 Hotels across the globe. The properties are strategically located in city centre’s, coastal areas, Resorts and cities with major airports. The Crowne Plaza Okhla is located just 22 kms from the airport and very near from the International corporations and Trade Centre. The staff here speaks both English and Hindi. 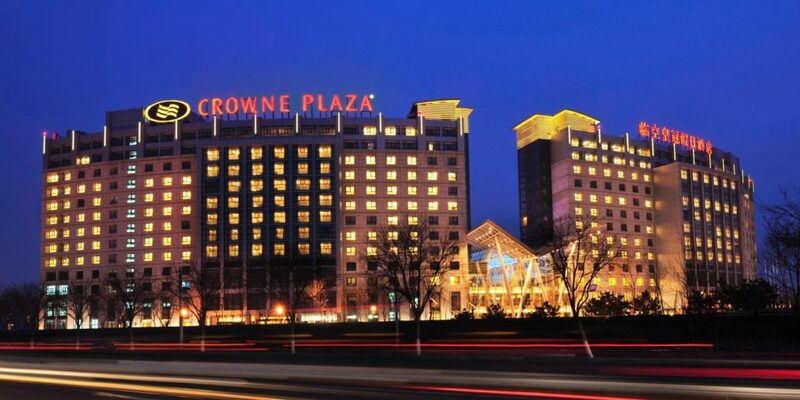 Crowne Plaza, Okhlahas 208 spacious, luxurious and well appointed roomsand suites with all the modern amenities. The rooms have been divided into 3 categories based on the room size and facilities – Guest Rooms, Executive Club Level and Suites. The rooms are specially designed for a relaxed stay and boast a numerous facilities. Each room is provided with free morning newspaper, free access to wifi, LCD Tv, tea and coffee maker, bath tub, bathrobe, hair dryer, weighing scale, mini bar and more to make the stay pleasant. At Crowne Plaza, Okhla there are various Restaurants with Indian and International cuisines to satisfy your taste buds. The following options of dining are available. ChaoBella – They are known for Italian and Chinese presentations. The restaurant remains open for lunch from 12 to 3 and for dinner from 7 to 11:30 pm. Edisiae – It is a wonderful dining experience for International cuisines and remains open for Breakfast, Lunch and Dinner. Copper Bar and Lounge – They serve a variety of Whiskey and Cocktails. French Heart – The Pastry Lounge – They are famous for high tea and light snacks along with cakes, pastries and cookies. At Crowne Plaza, Okhla the banquets and meeting rooms are divided into 5 categories. The rooms are well equipped with all the modern facilities and projectors. The largest room has the sitting capacity of 425 people. The sprawling ambiance of Crown Plaza, Okhla comprise of all the modern facilities and include outdoor swimming pool, fitness Center , steam, sauna, etc. Besides they also provide with Free Parking facility, 24 hour concierge to assist you with all your needs, laundry and dry cleaning facilities, business Center, doctor on call, baby sitter etc.